1 . Kethu in 5th. 2. 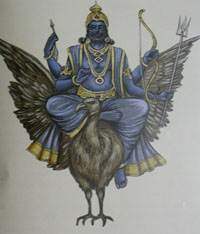 Jupiter afflicted by Kethu. 3. Jupiter in 6th, 8th or 12th and afflicted. 5. Malefics in all 1st, 6th, 7th and 8th. 6. Moon in 5th in Taurus, Leo, Virgo, Scorpio aspected by Mars. 7. 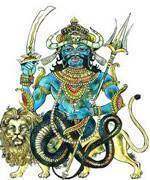 Mars and Saturn or Rahu in 5th. 8. Exchange of Lords of 5th and 8th. 9. Mars and Sun aspects 5th. 10. 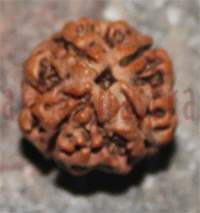 Sun, Rahu or Sun, Kethu in 5th. 11. Malefics in or aspect 5th without connection of any benefic planet.